Moving to a new location for residential or commercial requirement is definitely a tiresome process unless you have hired professional movers. However, not every team can conduct this task as professionally and immaculately as Original Moving local movers. In Maryland, Original Moving has become the most reliable moving and packing services company all over the city. 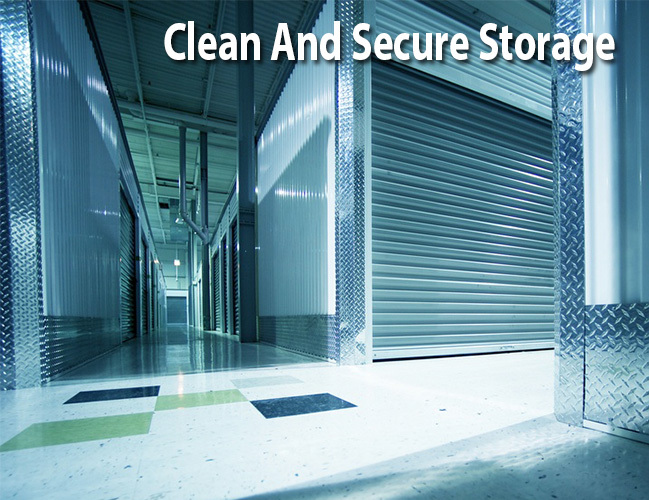 We excel in providing specialized services for relocating, packing and storing your household and commercial items at affordable rates and in record time. It is because of our dedication and professionalism, our customers don’t rely on any other name for their relocation. We have been serving the residents of Waldorf in shifting to a local or long distance destination since 1992.We provide our customers excellent service and each task is conducted by skilled individuals. Contact the 24/7 open customer care office or email us to learn about the distinctness of our services. 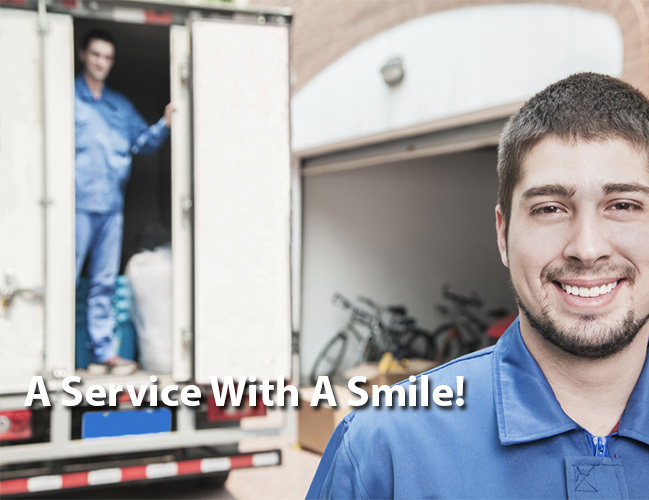 We offer hourly rates packages for our local customers, which includes packing, transporting and unpacking services. However, as per clients requirement customized packages can be made. If the move is of small homes and single office, we offer one truck and two member team of packers along with an expert driver. However, for large-scale shifting such as transporting the entire objects of a business complex, huge bungalows, town houses, and over sized shops we offer four to eight member team and as many as four vehicles depending on the size and quantity of your belongings. Apartment moving is probably the hardest due to the trouble involved in moving heavy furniture items or delicate machinery through elevators and narrow floor lanes. However, you can count on the expertise oflocal movers Laurel MD in this regard. Our staff will arrive with small and large sized dollies and lifters for transporting your entire luggage from the apartment to the truck quickly. While looking for a team to manage your long distance move, trust no other then Movers Laurel MD. We possess the highest rating in conducting successful long distance relocations all over Maryland. Our positive repute and efficacious record of accomplishment proves the point that none can handle the complexities surrounding long ranged moving other than Laurel MD movers. We can help you shift your entire luggage to any location whether within the state or outside it. Our network has expanded considerably over the years and now you can avail the expert services of your local movers in Laurel MD for moving abroad. From tackling customs and shipping obligations to the documentation essentially, we can look after everything just to ensure that you enjoy a pleasant and carefree experience. In fact no one provides as many services and facilities free as Local Movers Laurel MD offer to its clients. You can contact our experts any time throughout the year to obtain a free quote, and seek professional guidance for moving to a new location with utmost ease and correspondence. Additionally, to promote adequate satisfaction and reliance on our services, we offer free 24 hours roving vehicle facility for our local clients. You can contact our skilled packing and moving team from any part of the city and they will reach within minutes to sort out the issue at hand. The vehicle is fully equipped with every possible tool required for eradicating a relocation related emergency. If you want to buy packing material that is especially designed to suit every possible machinery and item and are extremely reliable, then contact Laurel MD movers immediately. We offer high quality boxes, cartons, wrapping straps, portable cupboards, padded boxes for delicate items and appliances at reasonable rates. We also deliver your required packing stuff at home free after you have deposited the advance beforehand.